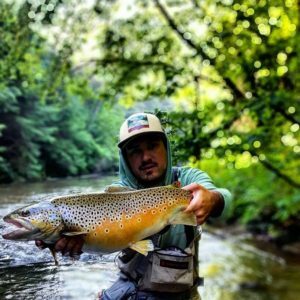 Wil Hammond has grown up loving the sport of flyfishing. He was part of the Intern program at Blackhawk from Spartanburg Upper Day School 8 years ago and he is now a part of the Blackhawk Family. You will enjoy a fun day on the water with Wil Hammond!